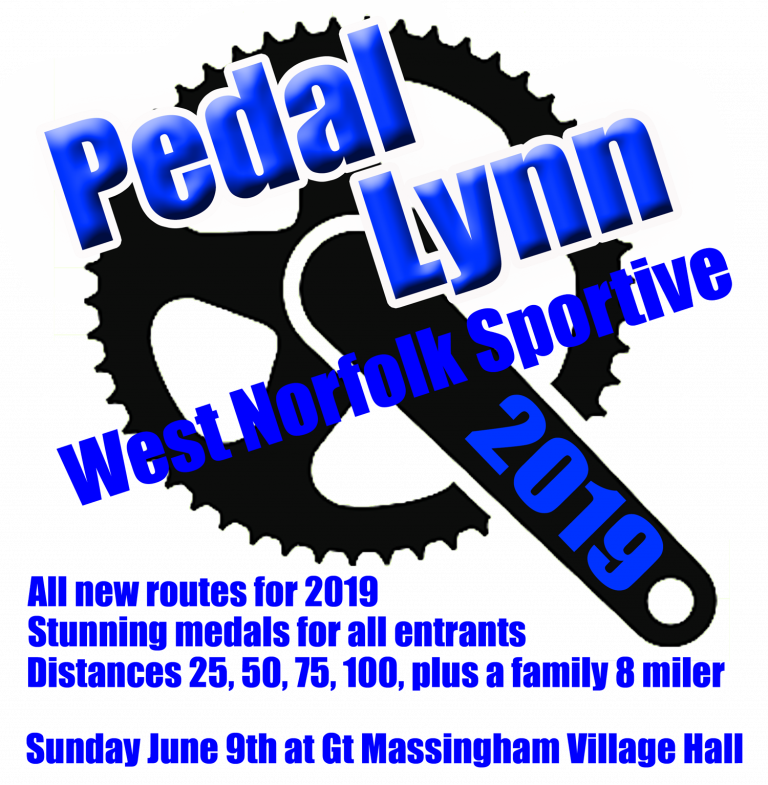 This sportive is for all ages and abilities, the families, riders who are looking for a longer ride, or just the rider who love the quiet countrylanes. The ride HQ is in the picturesque village of Great Massingham village hall sports centre, where there are changing facilities and toilets. 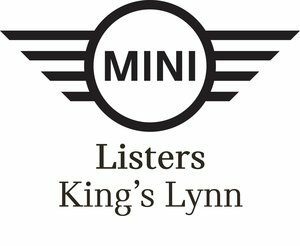 The Sat Nav post code is PE32 2HU and is just 12 miles from the Historic town of Kings Lynn, 8 miles from the Market Town of Swaffham and 10 Miles from Fakenham. There are 4 looped routes which start from and return back to the HQ, There will be refreshments and a feed station. Just mix them up and enjoy our beautiful countryside.